We’ve curated the top horror games on Playstation 4, not only just games, but games that place you in the middle of the action thanks to the capabilities of VR. Are you ready to second guess your choices by picking up these games to play, because you’ll be having nightmares for a week. In this list we’ve listed the top 10 horror games that have made a huge impact in the gaming community. If you want to get your hands on these games, we suggest you do so because they will give you an experience you’ll never forget. 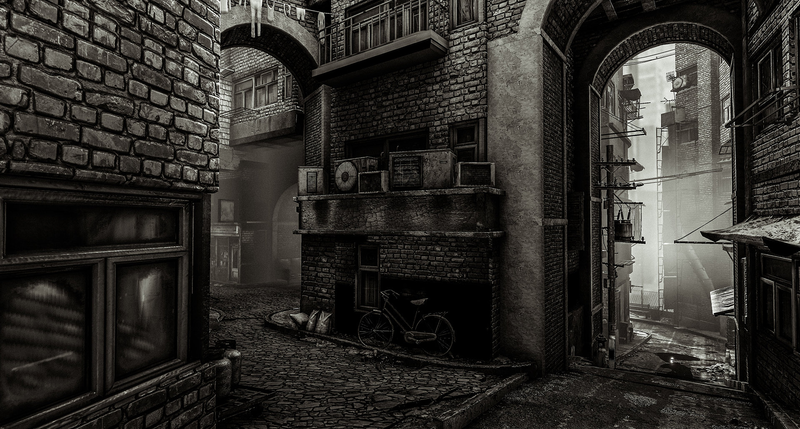 Here They Lie is a twisted experience you won’t believe. This VR Playstation game will scare you in every way possible. There is some aspect of humor in this game but overall you’ll notice that this game will take you on an emotional rollercoaster. You’ll never know what to expect next. People will chase you with crazy masks on, and NSFW things will creep you out when you venture into the sewers. If you have a weak heart, maybe pass on this game. 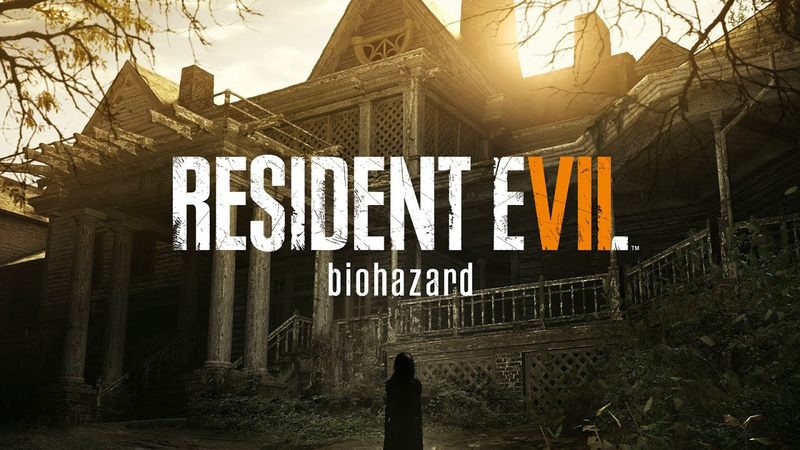 Resident Evil has been a game series that will always scare anyone who picks up the controller, for decades it’s been one of the most fright instilling games in the video game industry. Can you imagine VR adding on top of that kind of horror?! We can because it actually has happened! One of the most scariest video game franchises in the world has now put you right in the middle of the action. If you want to learn more about the capabilities of augmented reality and VR check out this informative article! The original Evil Within scared us to no end, with it’s tons of gore to the crazy feeling you’ll experience after you stop playing the game. 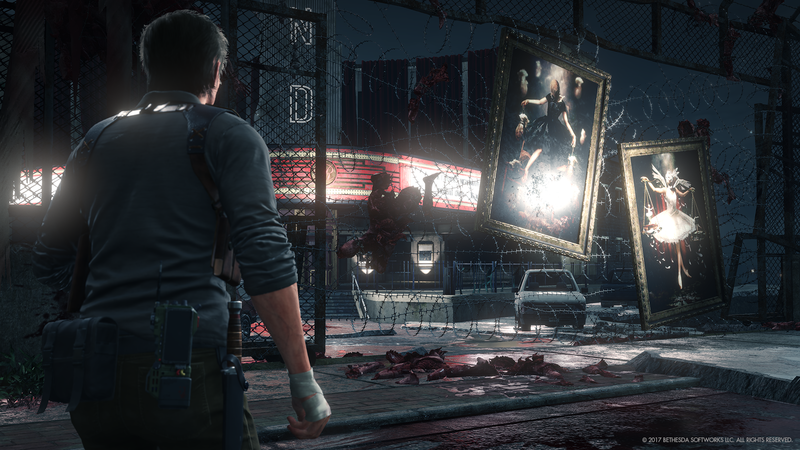 The Evil Within 2 has reached new heights when it comes to the horror genre we know and love. The Evil Within 2 now has VR capabilities and you’ll probably wish it didn’t because of how scary it is. You’ll be set on a mission where you need to discover the fate of your daughter. 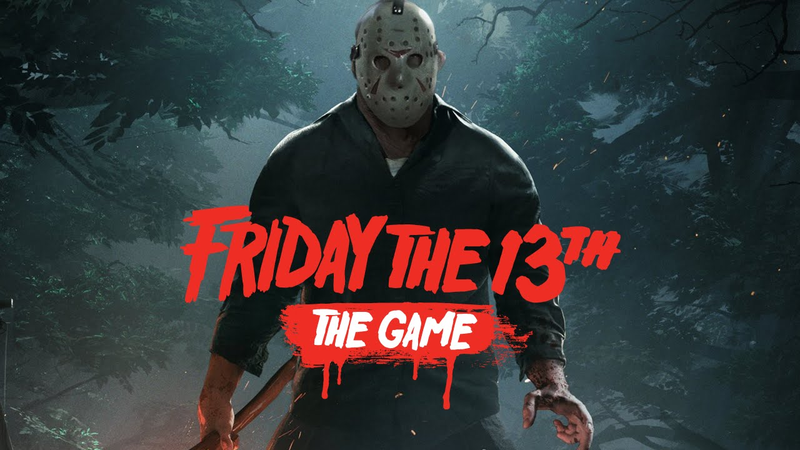 The Friday The 13th Game was created to instill the same horror that the movies have, You’ll be put into a multiplayer game with other real people and you’re only goal is to constantly run away from Jason Voorhees. While some parts might be quite funny when playing with other characters, overall the game will be very scary and something that will bring you and your VR friends together to try and find a way to get away or even destroy the monster of Jason. 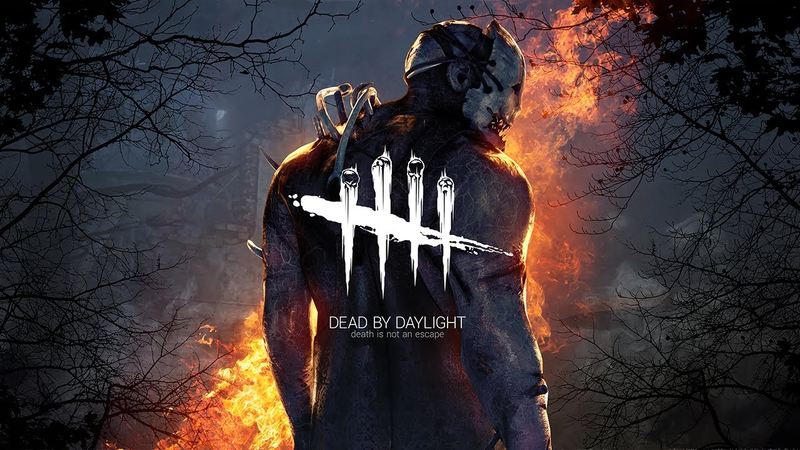 Another multiplayer game in VR, Dead By Daylight will put you to the test by pitting you against four other people while you and your team of 4 try to survive. You’ll fight to be the last team standing. While it might simple, it’s anything but. 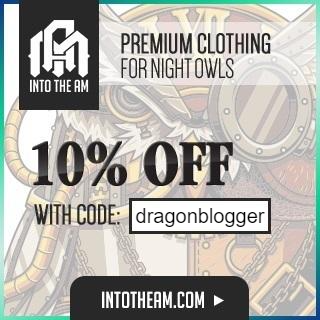 You’ll find yourself lost in a landscape of nightmarish inspiring backgrounds. The landscapes alone will scare you half to death! This first person horror game is brand new, there has been no other series related to this game, so it’s quite amazing that it’s gained this much traffic with the horror loving audience. 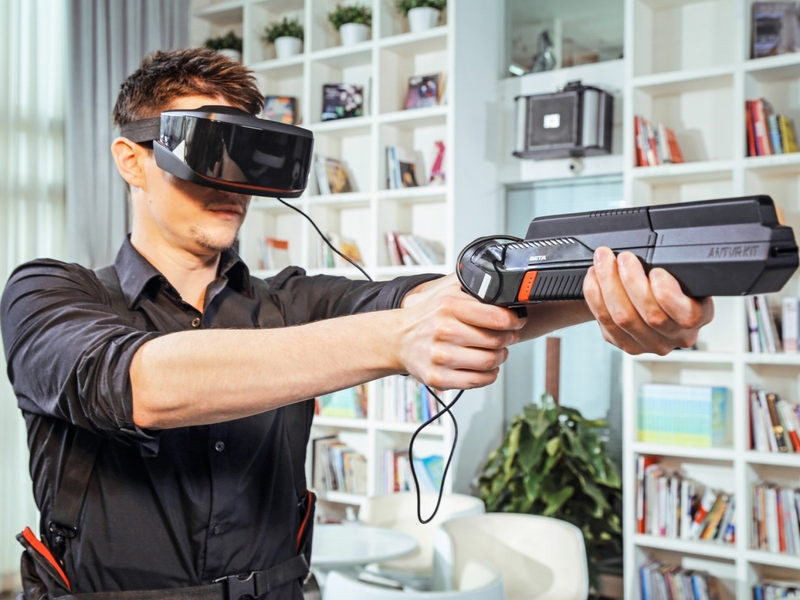 It could be because of how interactive it is with it’s VR capabilities. Your morals will be put to the test and you’re character will have a choice, either you can kill the enemies which happen to be other people in an insane asylum, but it will negatively affect you and the end of the game. The choice is yours! 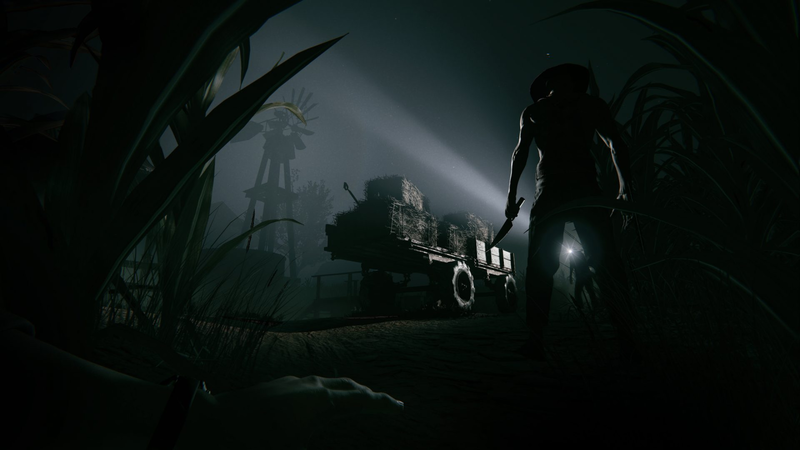 Outlast 2 is one of the most real experiences you could play through in VR. You’ll experience the story of a helpless individual after a crash and you’ll be wandering by a mysterious cult and you’ll be documenting the horrific events you experience. It will be one of the ultimate tests of skill and you’ll be forced to rely on wit and defensive measures. You have to survive until you see daylight, and it will be the longest night of your life. One of the best VR Playstation Horror games we’ve seen in a really long time. This game is known for its hyper realistic graphics, that have stunned players all over the world. 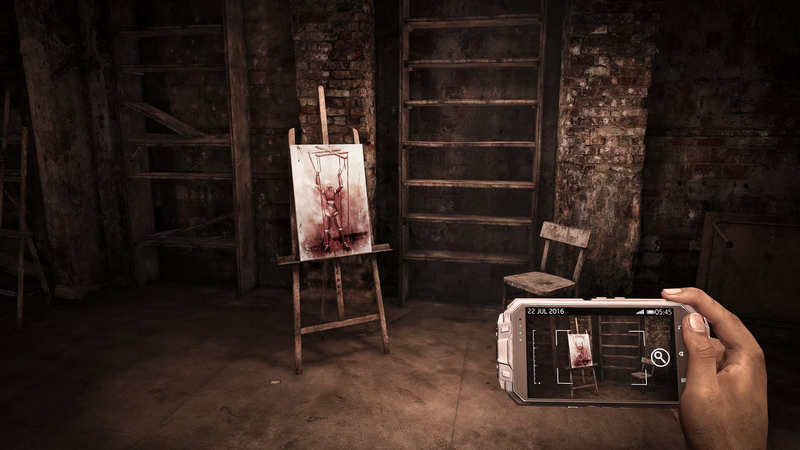 Fuzzy, cracking TVs, and an extremely scary environment could be just the ticket for some decent horror movie sets as you interact with objects and attempt to escape from its disturbing locations. It looks like they’ll be some claustrophobic environments to escape from, so keep calm and don’t panic! 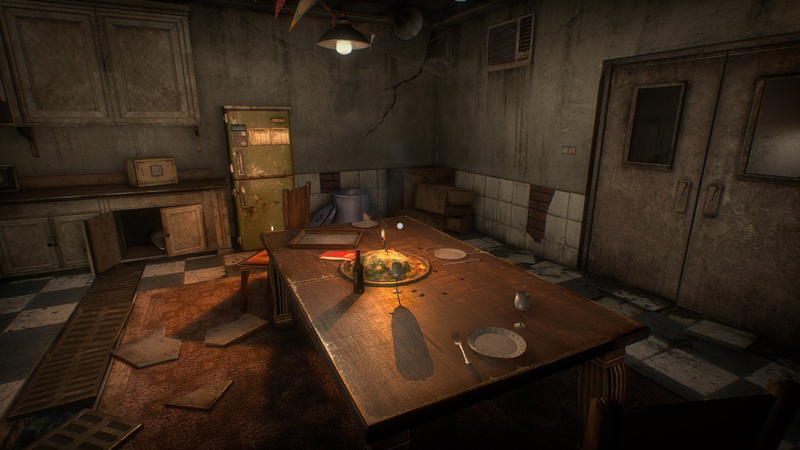 Dying: Reborn is a game that will have you gripping your seat in fear. You’ll constantly feel like you’re being watched and or chased, so prepare yourselves. 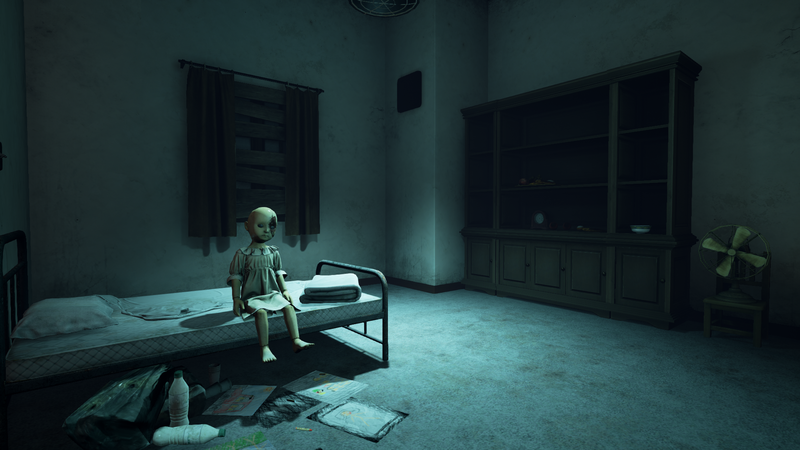 Created by the Chinese developer TianShe Media, this game, Weeping Doll makes you seek out what happened to a family that has gone missing. The one thing many players have really enjoyed in this game is the fact that the world you’re placed in is extremely interactive. 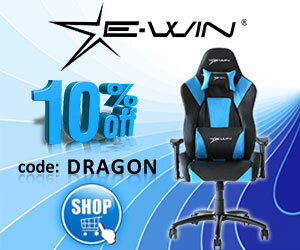 Almost every item has a purpose for you to explore. You’ll be exploring a spooky mansion and you’ll be also tasked with solving puzzles which can be solved by interacting with the environment around you to find codes and hidden keys. This game also have tons of jumpscares and weird dolls that will end up in your nightmares. A VR version of the very popular movie series, Paranormal Activity will place you right in the middle of a world that you’ll be begging to leave. You’ll be in your house, a haunted house, with your flashlight. There will be flickering lights and ghosts all around. 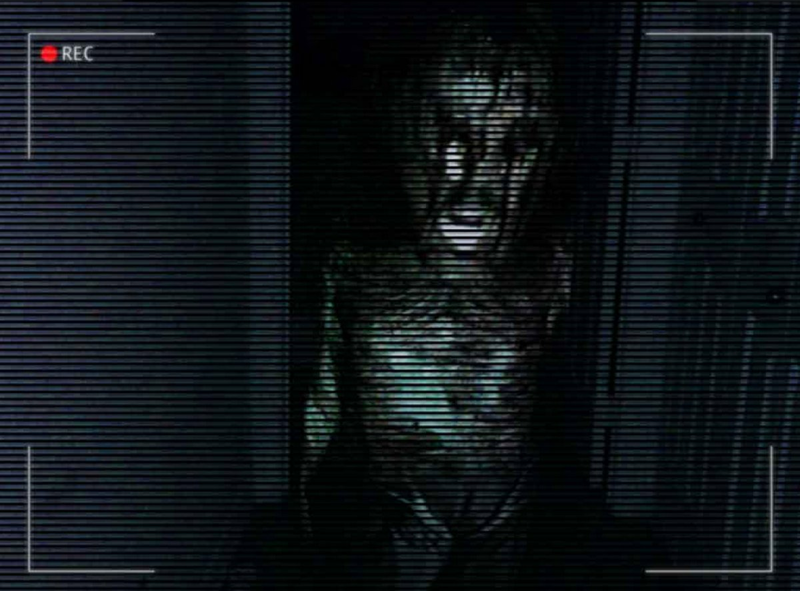 You can of course expect a ton of jumpscares, so prepare yourself! The overall reaction to the game by players have been that they love the creativity and how it actually feels like they’re in the movies themselves.